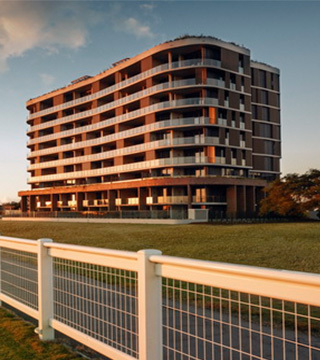 Ascot Green is a rare opportunity to live alongside the iconic Eagle Farm Racecourse in one of Brisbane's most affluent suburbs, Ascot. The first apartment building, Ascot House, is now complete. *Prices correct at time of broadcast and subject to change without notice. 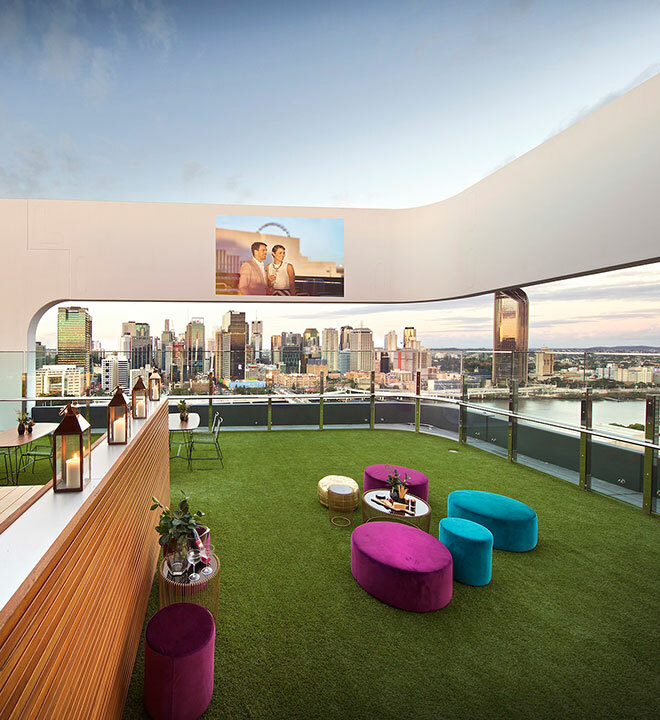 A refined, polished and serene sibling to Art House, Lucid is the final stage of the Hope Street project and represents the epitome of considered design, functionality and smart apartment living, a mere 850m from the Brisbane CBD. 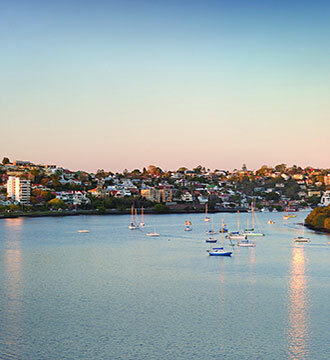 Nestled among designer parklands and framed by the iconic Brisbane River, Waterfront, Newstead has set new levels for quality and luxury with the spectacular Pier, Park and Unison apartment precincts. With the first three precincts sold out, register today to be the first to hear about the next release. 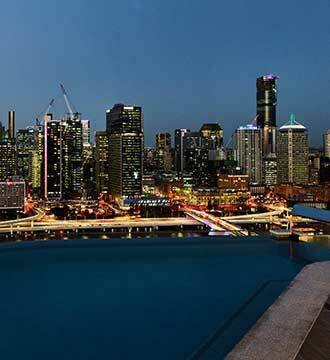 One and two bedroom apartments are now selling in one of the most iconic new additions to the South Brisbane skyline, Art House, a mere 850m from the Brisbane CBD. Available to move in today.